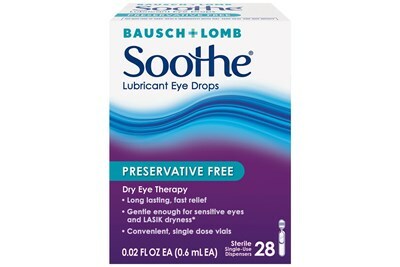 Bausch and Lomb Sensitive Eyes eye drops is a thimerosal-free solution made to re-wet lenses without needing to remove them. 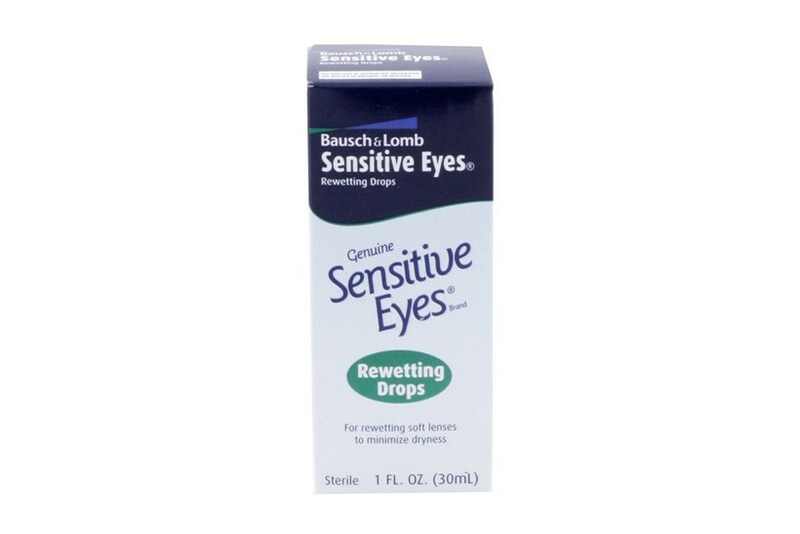 Sensitive Eyes eye drops are crafted particularly for people with sensitive eyes. 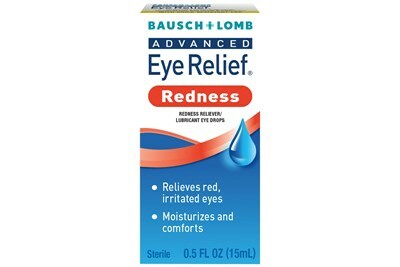 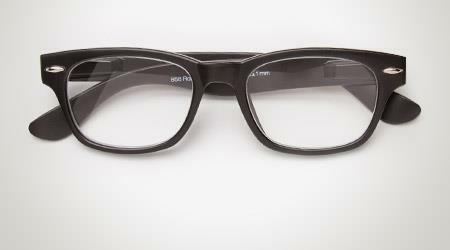 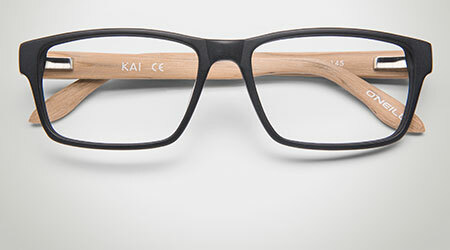 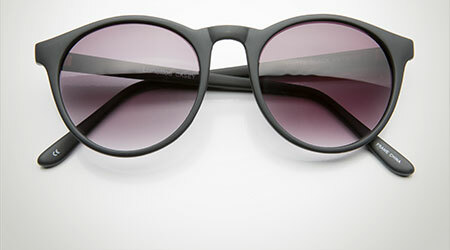 Made only by Bausch & Lomb, Sensitive Eyes works to sooth irritations, and is effective for extended lens-wear.